The Metropolitan Police Service is looking to generate new income to reinvest in front-line police, training and public engagement through consumer products and a new licensing programme. The organisation has tasked The Point. 1888 with building out an extensive consumer products programme in its new role as its exclusive brand extension partner. The Point.1888 will work to secure long-term sustainable licensee partnerships across a spectrum of select retailers. 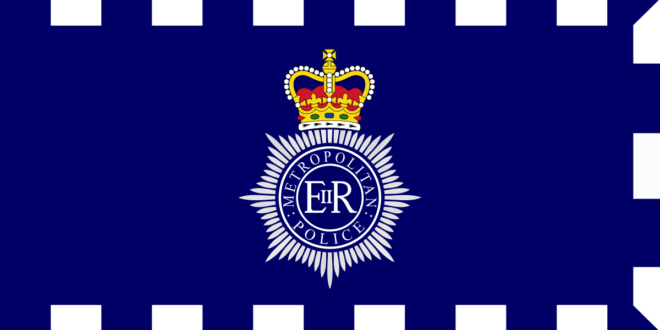 By expanding the Metropolitan Police Service brand into new categories and new retail channels, it is hoped it will generate significant income to reinvest in front-line police services, training existing staff and building greater affiliation with, and support for the service, thereby inspiring future generations to join. The contract was tendered by Transport for London, who is also partnering with the Metropolitan Police to share knowledge and experience from its own successful brand licensing programme. The Point.1888 will draw from its expertise in delivering retail focused brand extension programmes through licensing agreements. 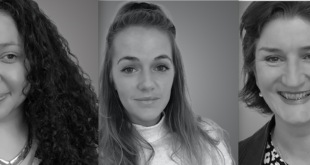 The company has grown exponentially in the last 12 months, building strategic licensing programmes for Yvonne Ellen, Tate enterprises, and Battersea Dogs and Cats home. It was its award-winning work and heavy involvement with charities that drew the Metropolitan Police Service to the agency and since signing the contract only a few weeks ago, The Point.1888’s outreach has already produced "a phenomenal response from the retail industry." The agency is in advanced conversations with licensees across multiple categories. Will Stewart, managing director, The Point.1888, said: "We are extremely passionate about working with brands with purpose at The Point.1888. I grew up in London, so to be able to generate revenue that puts more bobbies on the beat in my home town is an honour. Simon Wilson, director of commercial services at the Metropolitan Police Service, added: "By partnering with the experts at Transport for London and The Point.1888 we are able to utilise the incredible strengths of our brands to drive commercial revenue.